Rebel Wilson defamation payout dropped from $4.5 million to $600K. 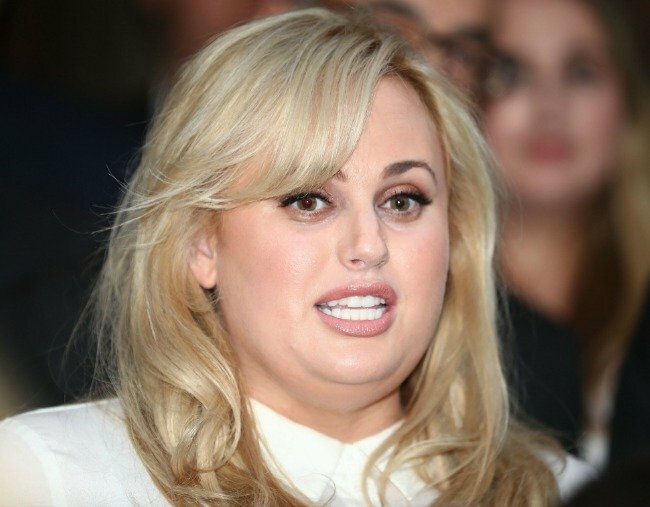 Rebel Wilson has had her Woman's Day defamation payout dramatically slashed. Hollywood star Rebel Wilson has had her defamation payout slashed from $4.5 million to $600,000 after magazine publisher Bauer Media successfully appealed. The judgment, handed down by the Court of Appeal in Melbourne on Thursday, means the Pitch Perfect actress will receive about $3.9 million less than she had originally been awarded. The high-profile defamation suit was over a number articles, published in 2015, which made Wilson out to be a serial liar. Wilson claimed she lost film roles as a result of the articles and in September she was awarded the largest defamation payout in Australian legal history. Supreme Court Justice John Dixon awarded her a record $4.5 million, including $3.9 million in economic damages relating to a loss of income. But Bauer Media appealed and the Woman’s Day publisher had a major win on Thursday. In November Rebel explained to Sunday Night why she decided to take Bauer Media to court. Post continues. The Court of Appeal found there was no basis for Wilson to be awarded financial damages for the potential loss of roles, setting aside the economic damages entirely. Wilson, who starred in the Pitch Perfect films as well as How To Be Single and and Bridesmaids, has said she will give away the damages to charity and to support the Australian film industry.